Slovakian goalkeeper Martin Dubravka has revealed his desire to prolong his stay with Newcastle United beyond the summer. The 29-year-old joined the Magpies on a short-term loan from Sparta Prague in January, and he has since commanded a regular role between the sticks. As a result, there has been talk of him sealed a permanent move to St James Park, and Dubravka shares a similar opinion on the situation. 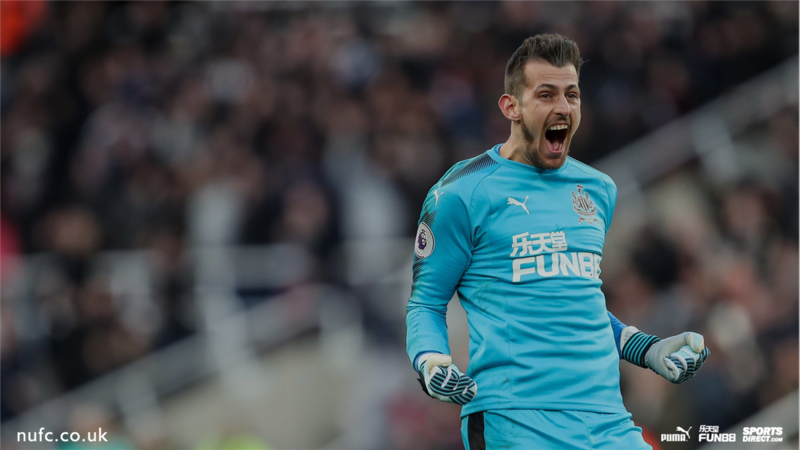 Dubravka has kept two clean sheets since his winter move, and one of those came against Manchester United, where he made a number of key saves. The goalkeeper has already made himself the undisputed number one under Benitez, but his extension is no doubt dependent on the club’s league status beyond the campaign. 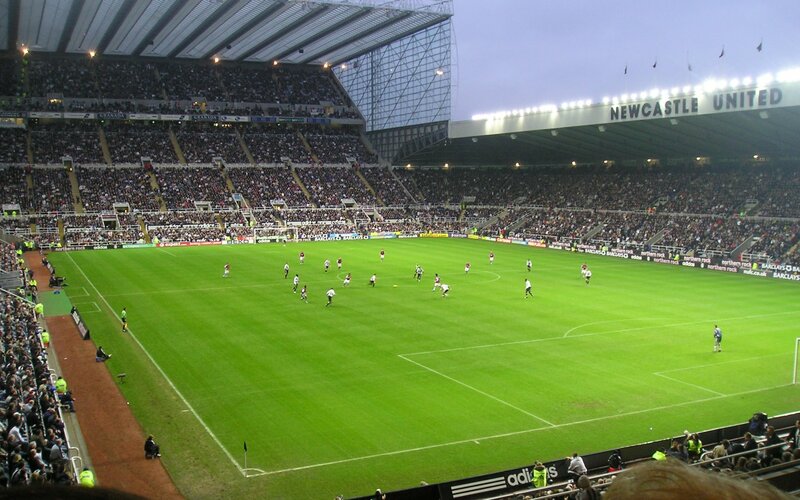 The Tynesiders are currently four points ahead of the relegation zone, but the remaining schedule is not entirely friendly to them with important fixtures against Arsenal, Chelsea, and Tottenham Hotspur to come. Nevertheless, they have shown a steely resolve at the back of late, and the performances of skipper Jamaal Lascelles could be the key towards the Magpies’ tussle to beat the drop. Benitez’s side host Huddersfield Town in a key relegation decider following the international break, and the failure to pick up points could see them drop closer to the relegation places.